When thinking of the best travel books, it’s easy to forget about our little ones. Showing the world to our daughter has become a major reason why we travel and when we’re at home, we like to keep her curiosity up with some fun, yet informative, things to read. 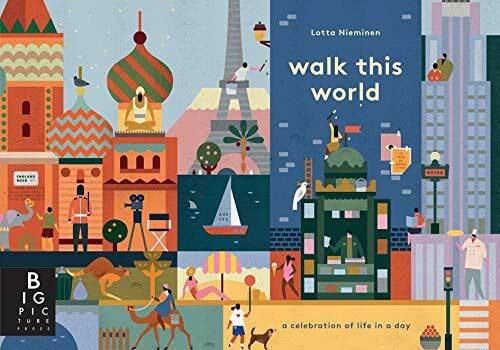 Since we’ve had a couple of years to pick our (and let her pick her own) favorites, here are some awesome children’s books that inspire travel. Got a Book to Add? We put these children’s books into two separate groups since some are labeled for specific ages. Many of these have worked fine for our daughter to handle and flip through on her own. 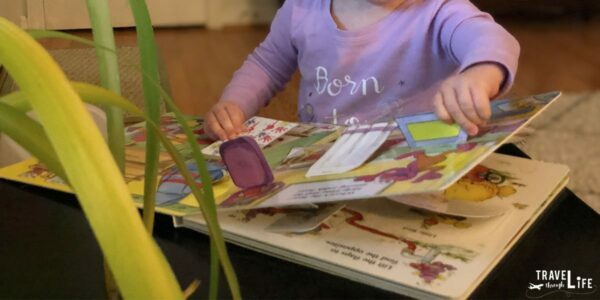 For the ones with softer pages, we tend to read to her and will hand off as she grows older. All book cover images courtesy of Amazon. 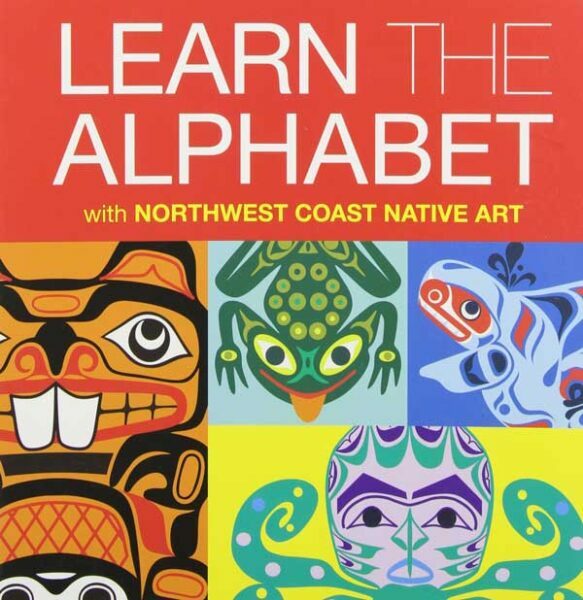 I can’t even remember how we came upon this board book of beautiful alphabet art, but Learn the Alphabet with Northwest Coast Native Arts is one that we keep coming back to when the little one is picking out a book to flip through. 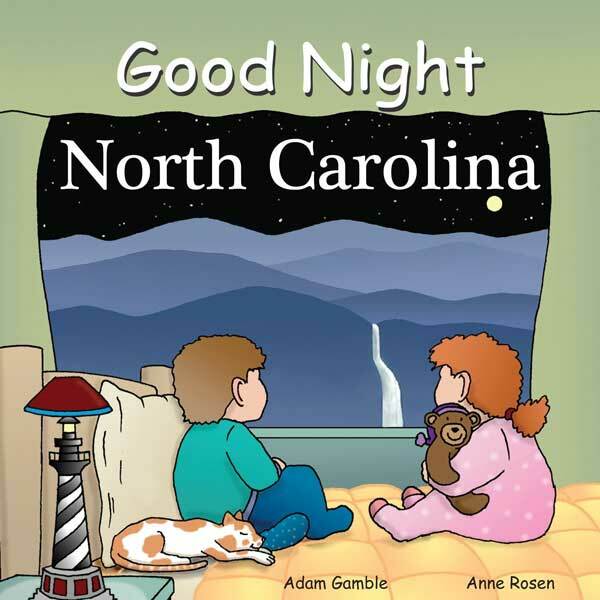 We’ve got a couple of these Good Night books (North Carolina and Ocean) and think they’re a colorful way to inform kids about local and faraway places. It’s a great way to remind your little one of the places you’ve visited and those you will eventually visit someday. 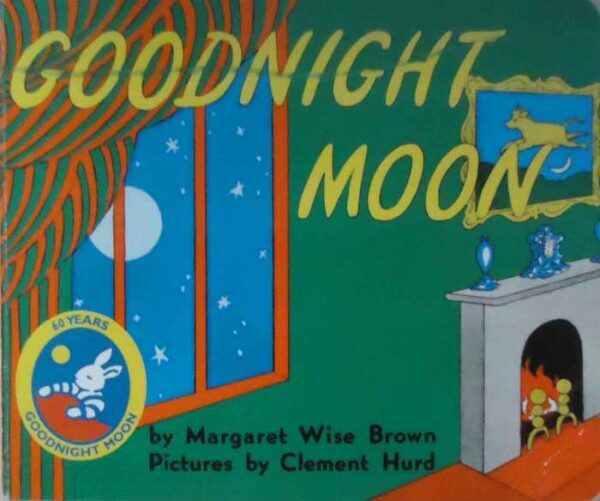 Goodnight Moon is a classic, but one that seems to remain on “Top Books for Toddlers” lists. Our daughter loves engaging with this colorfully illustrated story and not so secretly, we do, too! 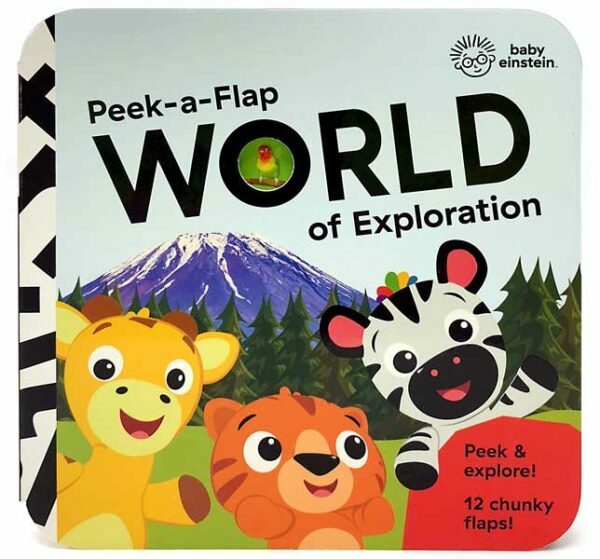 I bought Baby Einstein World of Exploration as part of our Four Gifts for Christmas Challenge. This one takes readers through a journey to various destinations with animal friends to accompany each place. What better way is there to learn about diverse cultures than to see it through a young person’s perspective? 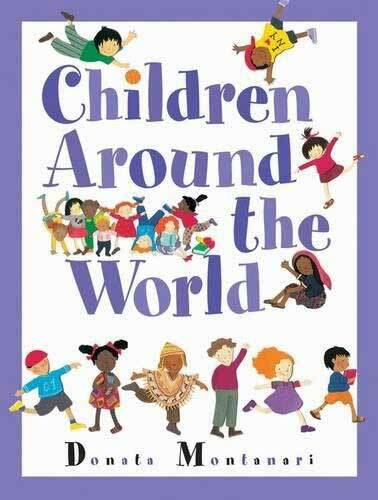 Children Around the World introduces you to 12 different kids in an engaging way that I wish I’d been exposed to as a young one. Filled with beautiful messages and illustrations, All of the World shows readers that we live in a wide-open planet, but that there are smaller, more important things right in front of us. 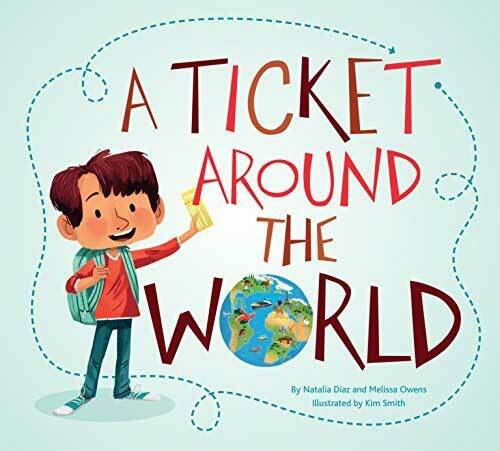 A Ticket Around the World is another great story that teaches little ones about different cultures. This time, you’ll follow a young boy as he visits 13 countries on all six populated continents and learns about tons of fun stuff along the way. 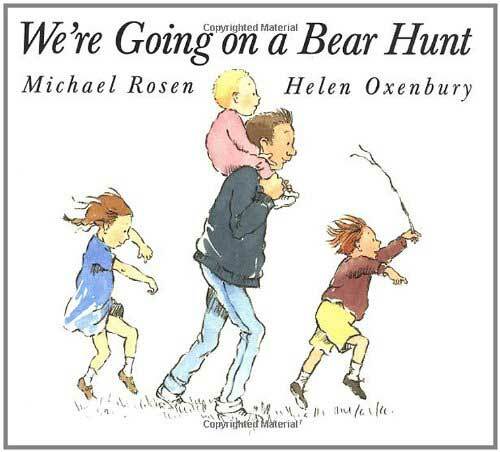 We’re Going on a Bear Hunt is fun for us to read aloud but the pictures do a colorful job of telling this fun story of…hunting for a bear. Okay, maybe these people should rethink what they’re after, but at least they’re going on an adventure, right? 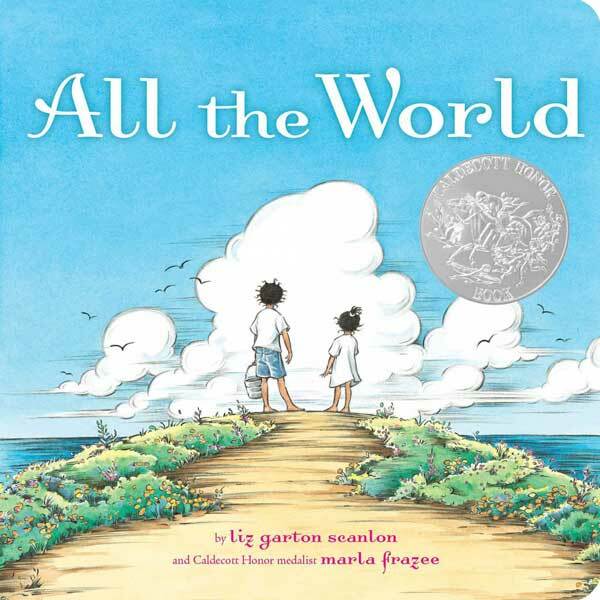 Walk this World may be geared toward kindergartners and elementary aged kids, but the delightful colors that accompany this story can engage even the youngest learners. If you know anything about us, you’ll know that we love maps. 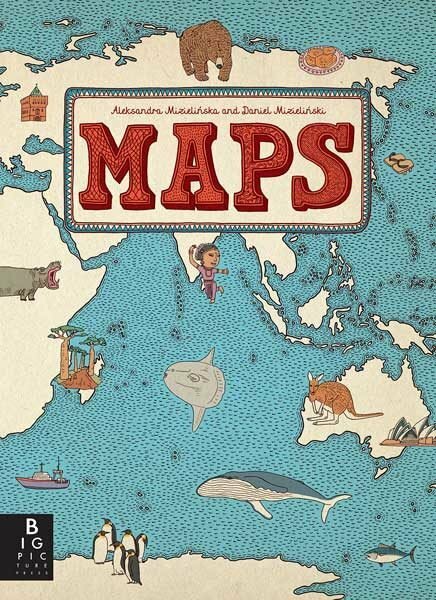 So, of course, we have to share that love with our little one through this gorgeously illustrated Maps. 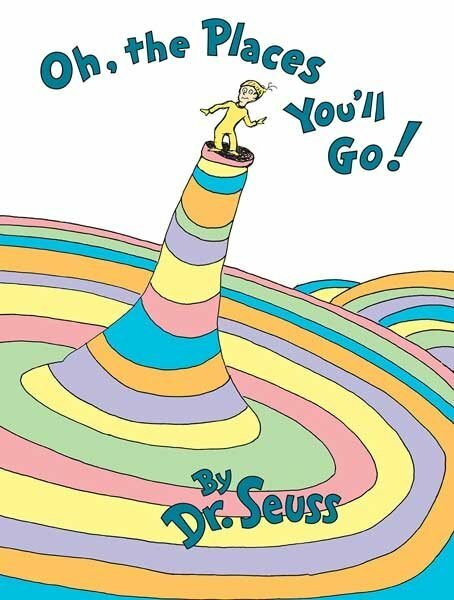 I mean, this one is a popular choice for graduations, but I bought Oh, The Places You’ll Go! for our little one before she was born. I didn’t want her to wait to see all the places she could go! These are just a few of our favorite children’s books that inspire travel. Is there something that you think we should add to our library? We’d love to know about it, since there’s always room for a new book in our lives! This post about awesome children’s books to read is part of our Gift Guides series. Here, we’ve also covered inspirational books, the four-gift Christmas Challenge, and more.